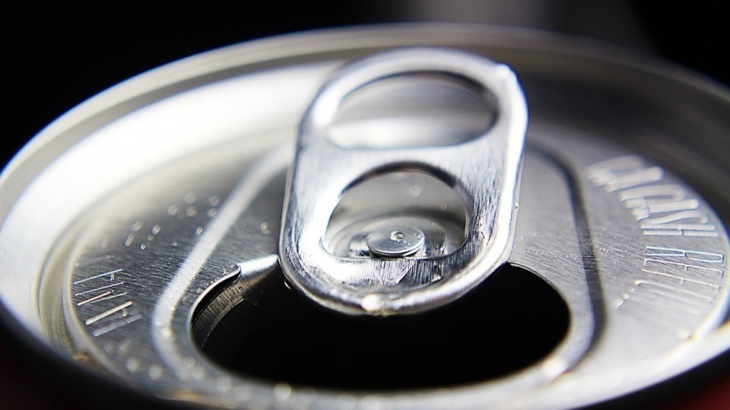 “Some people think it is harmless, but everyone at Keele understands the toxicity of aluminium,” said Keele biologist and aluminum expert Christopher Exley who launched the meeting. His research started three decades ago when he began looking into why fish exposed to aluminum in their water died within 24 hours. Myth No. 3: Public health toxicology says “the dose is the poison” and extremely high doses of aluminum are needed to do damage. This is not true. Dose-response studies show that low doses of the smallest sized particles of aluminum are the most toxic and it obeys “particle toxicology,” not dose-dependent…. ALUMINUM, ALXHEIMER'S, ALZHEIMER'S, AUTOIMMUNITY, CANCER, CELESTE McGOVERN, Children's Medical Safety Research Institute, VACCINES aluminum, Alzheimer's, Breast cancer, Children's Medical Safety Research Institute, Exley, Gherardi, Keele, vaccines. permalink. Is Sesame Street trying to teach us to accept vaccine brain injury as ‘just okay’?